having a “country-city”. In most places, Australia is like this. You’ll experience long roads that seem to lead to nowhere while other roads are filled with tall buildings, plenty of parks, and even fun events if you want to stop by and check it out. 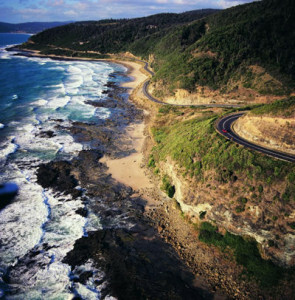 Now, in order to explore all of these lovely places – you’ll need to use a car hire company in Australia. 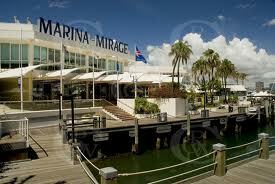 Car hire in the Gold Coast is a great starting point. By doing this, you won’t have to rely on a taxi. If you plan on going to many places, you could easily spend over $200 during the day. However, a more affordable method would be to rent a car. Most car rental companies will charge anything from $35 a day to $99 so this will obviously be a less expensive route of touring the city. Also, the prices really depend on the vehicle you are using. If you just need a car that works and is 5 or 8 years old, you’ll be paying the lowest possible price. Some travelers have large families and prefer to use a van which is usually a bit pricey, especially considering that you need to bring the van back with a full tank of gas. To use a car hire company, we recommend going close as possible to the airport. If the airport is too crowded, you can always get a ride to the nearest car hire company in the area. This might even be more convenient so this way you don’t have to wait in line. Make sure you find a company that has good reviews. A vehicle hire company isn’t complete with positive customers to praise them. If there are a few negative reviews, see what it’s all about. Remember that not every client is happy when using services. Some will be incredibly picky when it comes to a car but if this is not you – you’ll be pleased with the service offer. 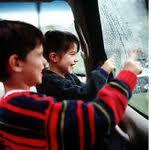 It’s very important that you make sure they are safe and offer a car that is not damaged or too old. Visiting any airport can be a challenging experience. It doesn’t matter if you are departing or checking out of the airport. There are many policies and rules you must follow when going through security or bringing your items. To save yourself embarrassment and lost time, you’ll need to know what exactly to expect once you get to the airport. If you are traveling to the Gold Coast Airport, you’ll find that doing simple tasks are easier than what you experienced before. The Gold Coast Airport has their own website and plenty of informational booths where you can ask questions or receive information. If you don’t know where something is or have a specific question – ask one of their employees. Some will go as far as showing you the way or they might give you a map on where you need to be. This can be extremely helpful for tourists who are new to the area, like yourself! The Gold Coast Airport has over 25 flights daily which means there are a lot of options for you if you need to get back home quickly. If you are just arriving there, you might want to get a small snack. There are a few places open to pick up some coffee and wait around for your taxi to come. Also, they have reserved areas for people who plan on renting a car. It really depends on what your plans are and where you need to go. 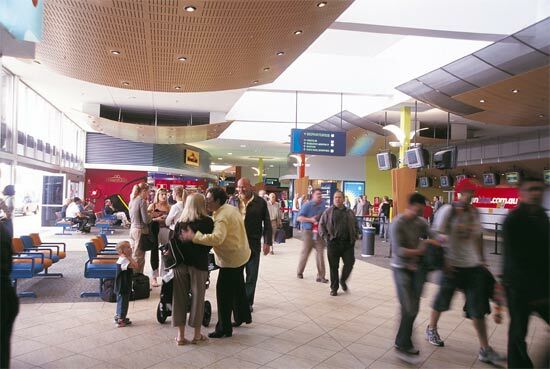 The best part about the Gold Coast Airport is that it is a gateway to other different places. You can easily get to the Coolangatta Bed and Breakfast Hotel or visit The Deck Cafe which is not far from the airport. In the Coolangatta area, you’ll find Marie’s Pizza, Bali Hut (Indonesian restaurant) and Tweed Heads Chinese Restaurant. To arrange car hire the gold coast airport is well catered for, or do it online before you travel. 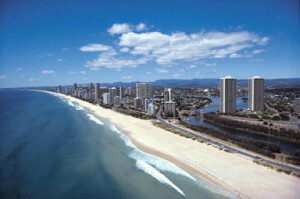 The Gold Coast is filled with beautiful beaches such as Main Beach and many other attractions. When visiting the Gold Coast, you will see different types of beaches, dining areas, and shopping boutiques. Most of the shopping boutiques will have gifts for tourists, decor for the home, and souvenirs related to the culture of Australia. Also, with so many areas for dining, you won’t know what restaurant to pick. They really have that many to choose from! If you plan on taking your family or friends to the beach, try visiting one of the main beaches. Here they will have a Surf Life Saving Club, a bar where you can purchase delicious snacks or drinks, and a vast parkland to set up for your picnic. Be sure to bring a chest of ice with drinks, your blankets, towels, and some sunscreen! You can easily arrange a cut price gold coast car rental from one of the reputable local companies. Plan traveling North of the Main Beach? In the Northern area, we call it “The Spit” which is roughly between the Gold Coast Broadwater area and the sea itself. Many travelers love visiting this area because it has the Palazzo Versace Hotel, Marina Mirage plus the well-known “Sea World” where you can bring your kids. Do you love to shop? Why not visit some of the lovely boutiques they have. If you prefer quality items, they have plenty of designer boutiques. You can even visit art galleries or museums where you can enjoy the scene and relax, gazing over an array of photos or artwork. In the same area, you can find a few bars or restaurants just in case you get hungry and want to indulge in some savory meals.